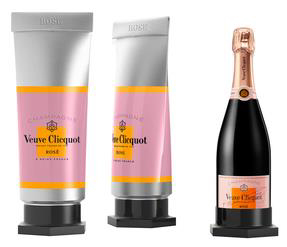 The “Paint Tube” style gift box is made from special materials that perfectly fit a 750ml bottle of Veuve Clicquot champagne. 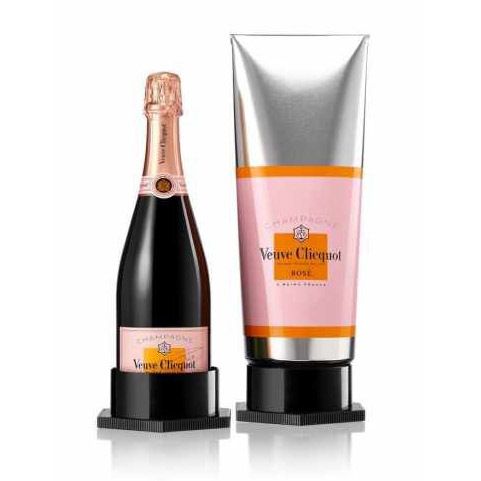 It is designed to keep the bottle chilled for more than two hours. 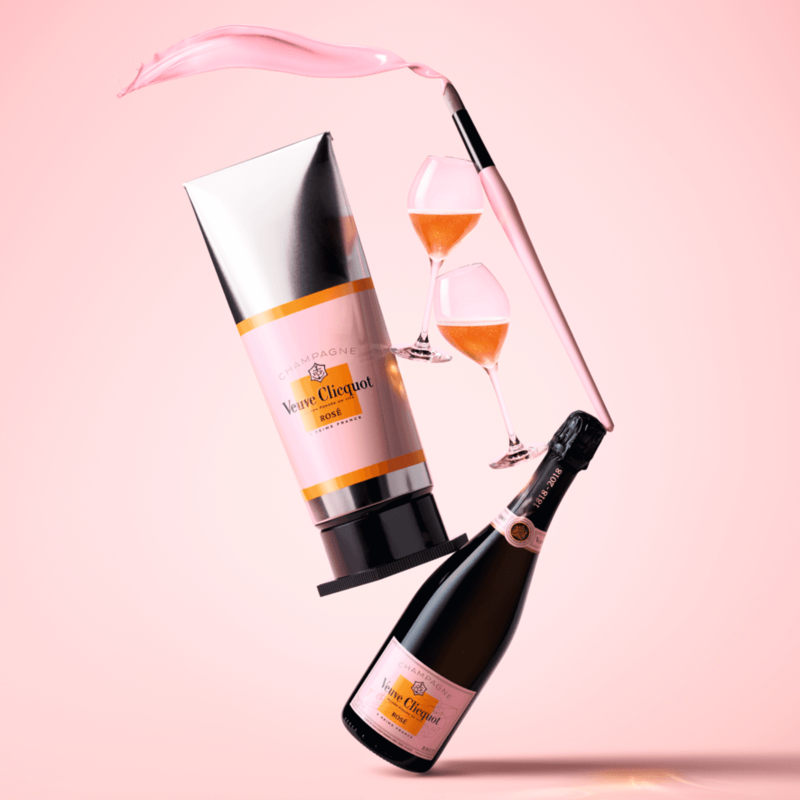 Veuve Clicquot Brut Rosé Champagne Couture Collection Gift set strikes a balance between long standing heritage and leading edge creativity, the ultimate expression of Veuve Clicquot style. 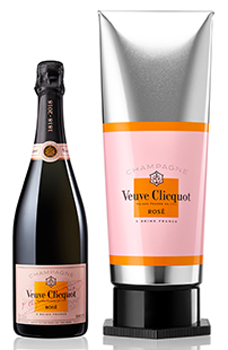 Veuve Clicquot Rosé with aromas of fresh red fruit (raspberry, wild strawberry, cherry and blackberry)leading to dried fruits and biscuit notes (apricots and brioche).